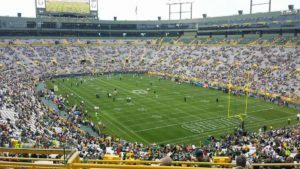 The Green Bay Packers will open the 2019 exhibition season at Lambeau Field Aug. 8-12, facing J.J. Watt and the Houston Texans. The Packers will also hold joint practices with the Texans leading up to the exhibition opener. It’s the first time the Packers will face the Texans in the preseason. The Packers will go on the road for their second preseason game, traveling to Baltimore to face the Ravens. The two teams also played one preseason game against the Ravens in Baltimore in 1996. Preseason game number three will also be played on the road, against the Oakland Raiders, with the location yet to be determined. Discussions have taken place about a meeting between the two teams in Canada and it would be a Raiders home game. 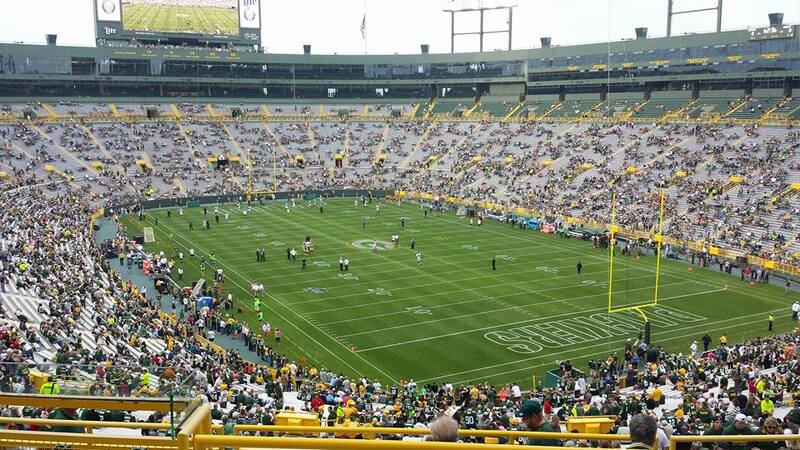 The Packers will close out the preseason against Kansas City at Lambeau Field. It’s the second straight year that the two teams will wrap up the preseason and the eighth meeting since 2010.